This time I’m dedicating my post to the itbags of the moment. & with the moment I mean that they will stay the IT-bags for a while .. 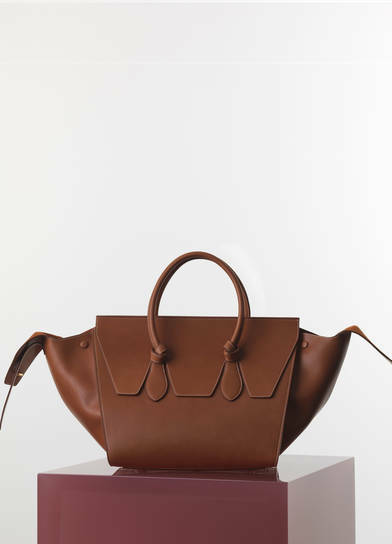 I already mentioned the chloé drew bag so I won’t be annoying you with that one even if it’s quite hard not to put this little jewel in here, believe me. 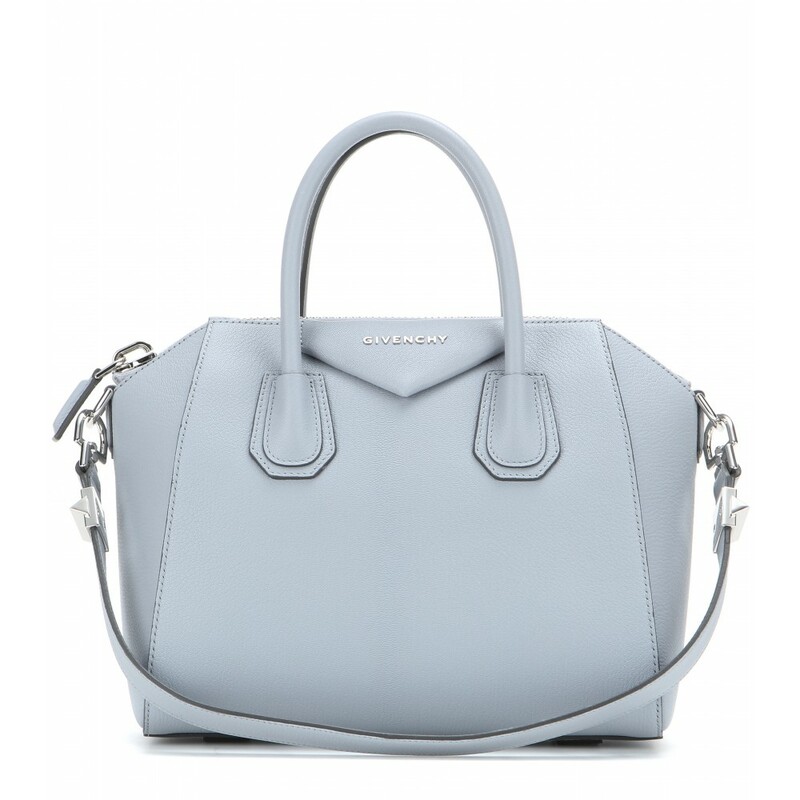 So let’s get started with the Valentino Lock Mini Shoulder Bag. You can get them in three different sizes which makes things easier for the women who have problems finding bags with the right size ( One of them is writing this article ). Another big plus is the colour choice you have. From multicoloured to pastels and decorated ones you will find them all. Next one the Saint Laurent Sac du Jour, already seen on the model Sanne Vloet at Paris Fashionweek and many more bloggers. Again you can find them in many colours and sizes ( Yes that’s the advantage of itbags! ). 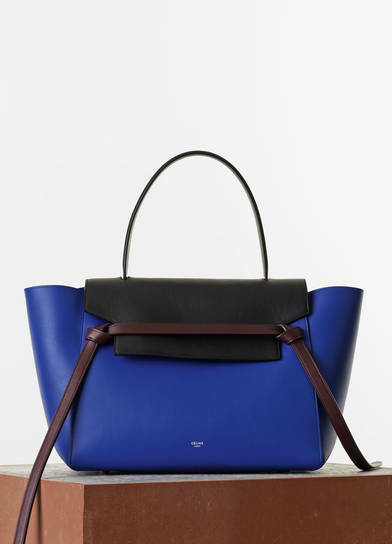 The Céline bags got popular all over the world so probably I won’t have to introduce the Belt Bag & the Mini Tie Handbag. Blogger Kristina Bazan got hers in a dark military green-brown.